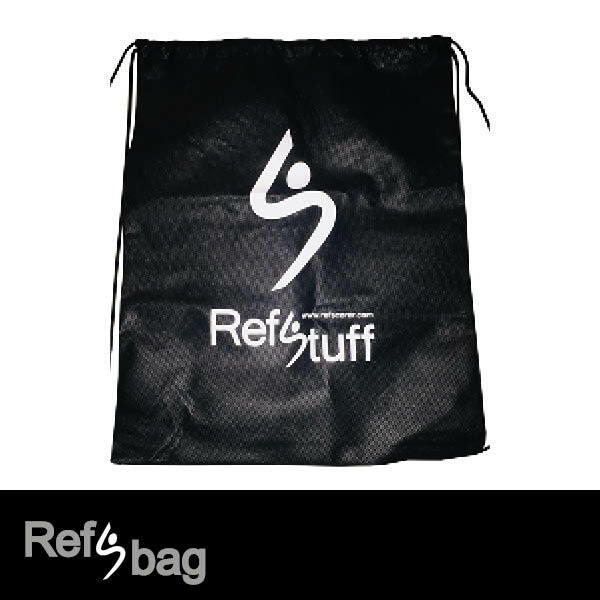 Referee Bag by B+D - Essential Ref - Australian based supplier. 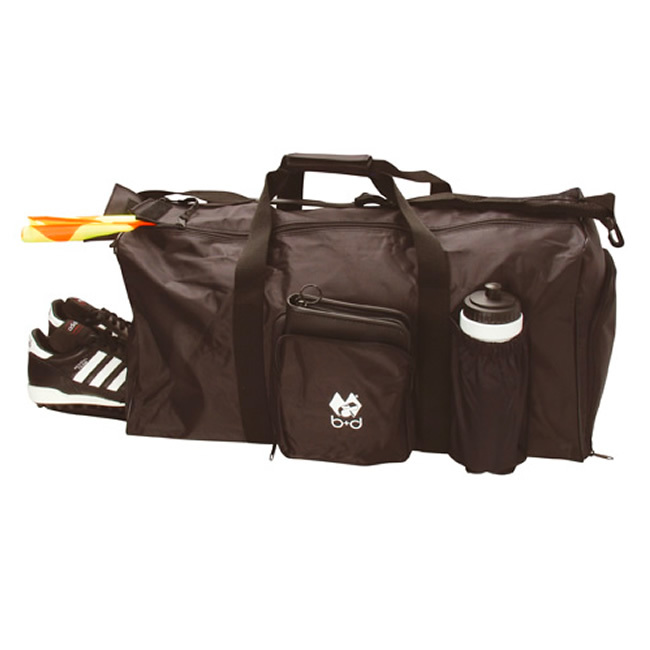 The B+D Referee bag is a multi functional bag that perfectly fits all your Referee equipment. The B+D Referee bag is a multi functional bag. 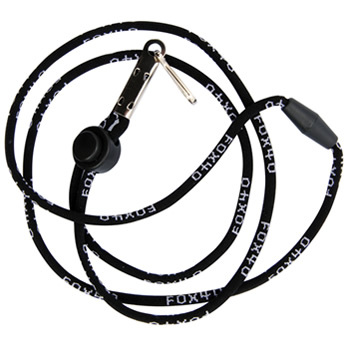 It has a double zip-fastener, as well as an adjustable and removable shoulder strap. 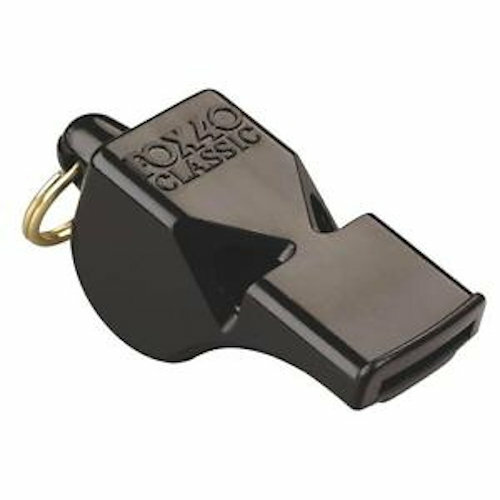 There are outer pockets for referee stationary such as your Laws of the Game, Match Cards and other match day requirements, there is also an external bottle pocket. 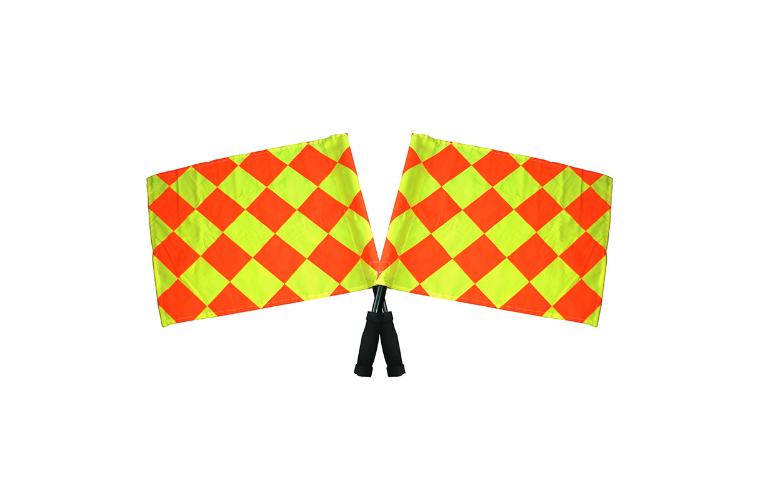 The B+D Referee Bag also two separate waterproofed compartments with zip opening from outside, perfect for your for dirty referee kit and boots as well as room for assistant referee flags. 100% nylon. Dimensions: 60 x 26 x 30 cm.